The 9th Philippine Building and Construction Exposition Cebu (PHILBEX CEBU), the Cebu Food and Beverages Exposition (CEFBEX), and Cebu Auto Show are currently held simultaneously at the Cebu International Convention Center (CICC). The exhibit will be from May 24 to May 26, 2012. You will be also to see many suppliers in the construction industry and also in the food and beverage industry. You can also get franchising information in CEFBEX. There are also free seminars that will help people who are interested in getting into the related industries. Entrance is absolutely free. 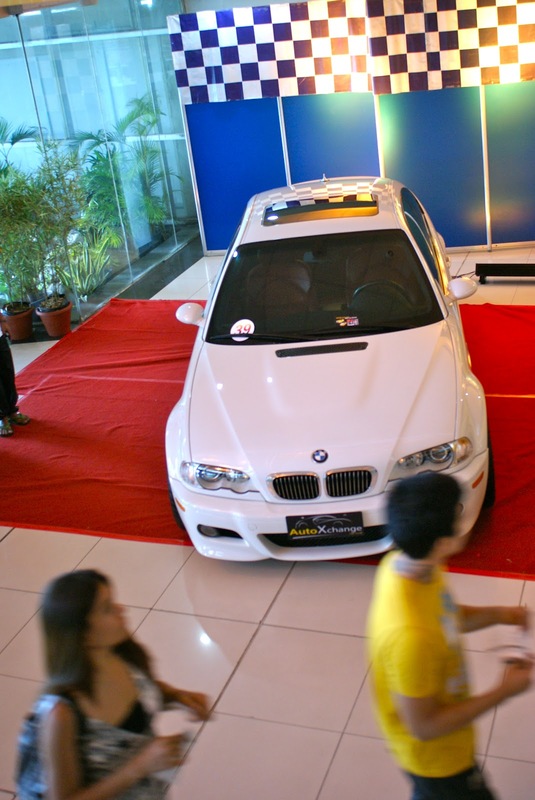 For the Cebu Auto Show, you will see some of the best cars available in the Cebu market. Check it out.